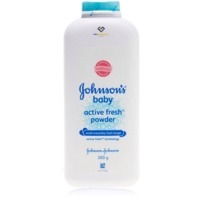 Johnson & Johnson Baby Powder by CV. MM Prospera Global. 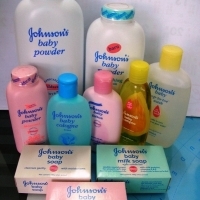 Supplier from Indonesia. 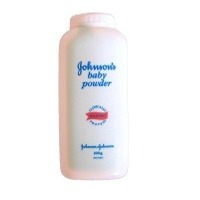 Product Id 660457. 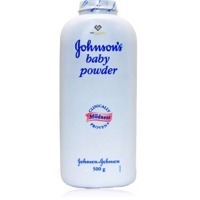 Search More Like "Johnson & Johnson Baby Powder"